A robust fiddler and dynamic vocalist he delivers traditional country music heavy on the honky-tonk sound and western swing. Kelly remains true to the old school – fiddles and steel, shuffles and waltzes. A modern day cowboy and rancher he plays the original Texas dance-hall sound that cannot be rehearsed or copied but rather raised into. Over the last few years Kelly has released two dynamic CD's that have received International airplay, with several top 10 hits from New Zealand to Europe and has been well-received by fans and critics alike. He has also been honored to record a couple of duets with one of his idols, Tony Douglas. Kelly has a history of playing with some of the greats in country music... Johnny Bush, Frenchie Burke, Tony Douglas, Curtis Potter, Hank Thompson, and many more. Kelly has had some of the same band members for over a decade. 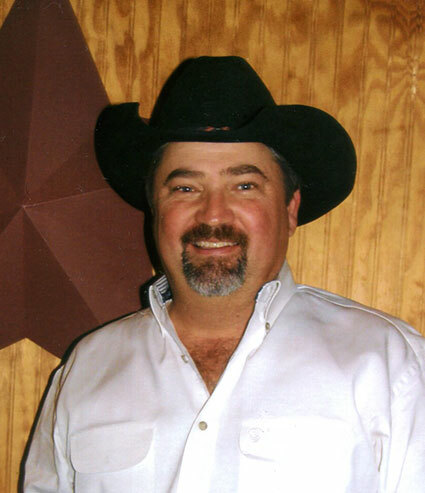 He can fill the dance floor with some of the best dance music around, and can be heard weekly and dancehalls, honky-tonks, and western swing festivals. Kelly has been named West Texas Country Music Entertainer of the Year, Terry Awards Fiddle Player of the Year, Sweet Home Hall Entertainer of the Year, played in Switzerland for the Country Music World Festival, 2016 Ameripolitan Awards Western Swing Male Artist Nominee, and has been honored for his years of dedication to Kowboys for Kids. He is a Texas gentleman who truly loves and respects the fans that travel hundreds of thousands of miles to support the music that we all love.